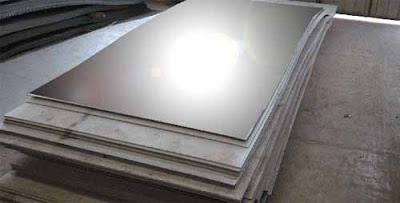 CREUSABRO® M is a high Manganese, fully austenitic, quench annealed, non magnetic, work-hardening steel with an exceptionally high level of wear resistance when subjected to work-hardening by shock or high impact pressure in service. 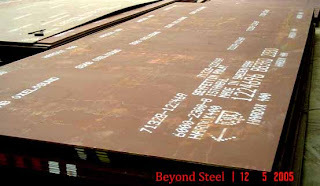 The main characteristics is a superior wear resistance: Severe wear on the surface has a work-hardening effect on the austenitic structure of this steel. 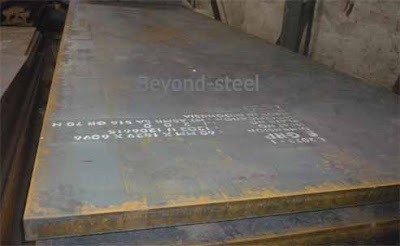 This, when combined with the level of carbon in accordance with the international standards, leads to an increase in hardness from 200BHN (in as delivered plates) up to an in-service hardness of at least 600BHN. This work-hardening capability renews itself through out in-service life. 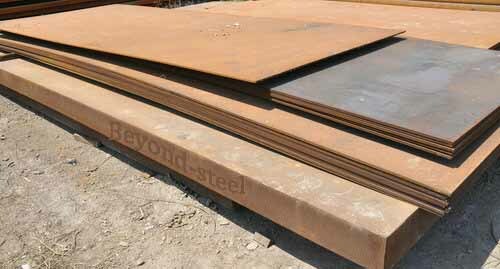 The underlayers not work-hardened maintain an excellent resistance to shock and a very high ductility. Izod Impact (J) 83ft.lbs 112 Min. Quarries and Constructions: Earth moving crusher jaw, grizzly, screen, stone chutes, chain guide and shredder plates, shovel buckets.